If you like Rc Helicopters, Airplanes, Cars, Multirotors, then RC Smart is exactly the right place for you to shop. 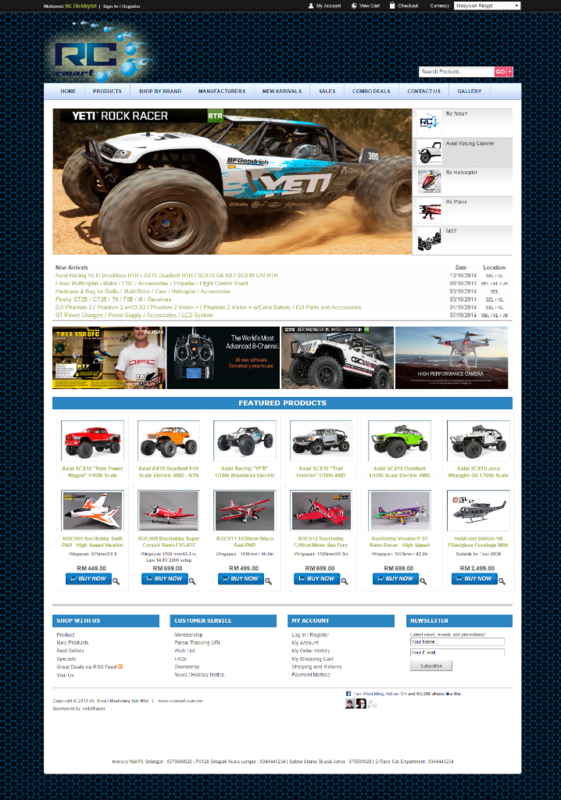 RC Smart is a shop for Rc hobbyist that distributes a wide range of brands like Axial Racing, DJI Hobby, Spektrum, LRP, MST, Gens Ace, Xtreme Production, Casle Creations etc. RC Smart is not just another ordinary RC store because they aspire to become the main place where all Radio Control Hobbyist go to in Malaysia. Trail Proven Performance – designed to endure the rigors of any backyard course or withstand a multitude of extreme obstacles at a typical RECON G6 Challenge Event. Endurance – includes a rock solid, proven transmission with a protective cover to keep dirt and debris out of your pinion and spur gear; and a realistic high strength c-channel chassis frame that is made of durable steel with cross bracing for reinforcement. 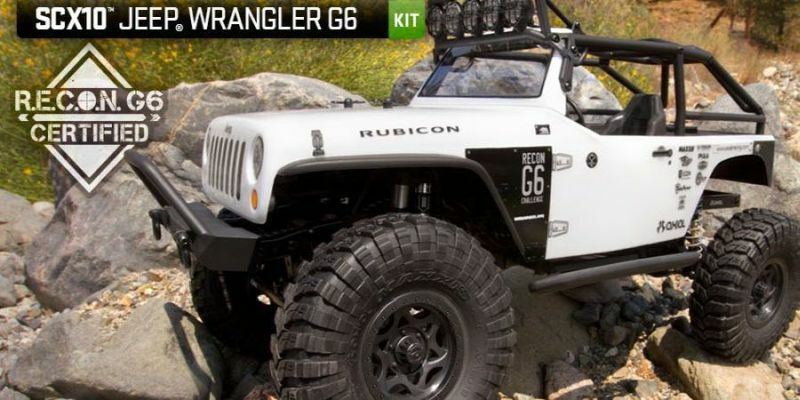 Scale Realism – runs true to scale wheels and tires. This plane not only looks fantastic but it is a true joy to fly with this. RC Smart thinks you will enjoy the split flaps, servoless electric retracts, and great all around flight characteristics. Unlike many other planes, this one is not underpowered and has decent vertical. Most importantly, this Critical Mass is very well mannered and capable of aerobatics that would leave lesser planes in the dust. 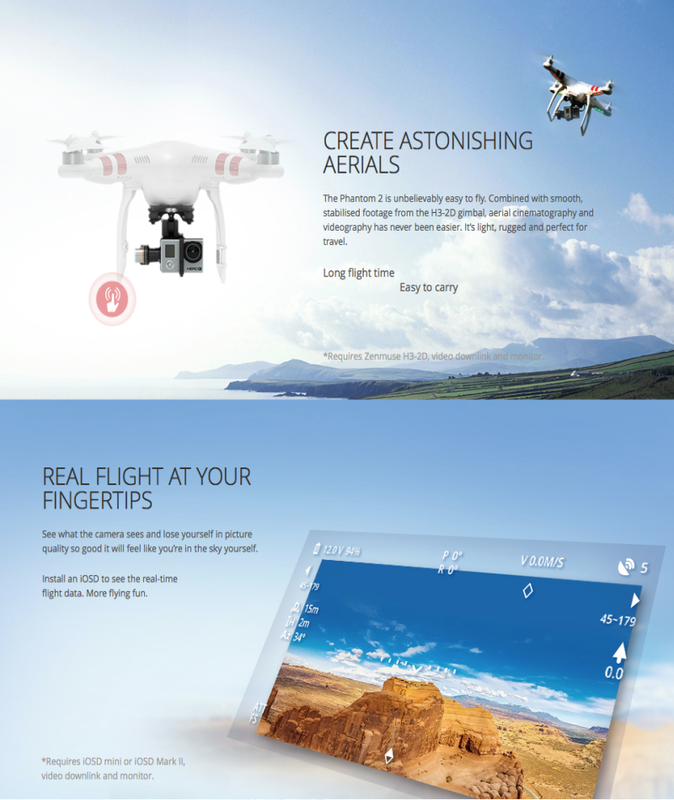 Or maybe you would like something that will give you a more realism experience like the Phantom 2 quadcopter here? Calling all Radio Control Hobbyist! There are many other Rc helicopters, airplanes, cars, multirotors waiting in stores for you here. Come and grab yours today! Wanna get connected with other Rc hobbyist out there? Visit RC Smart Facebook page for more Rc products info.